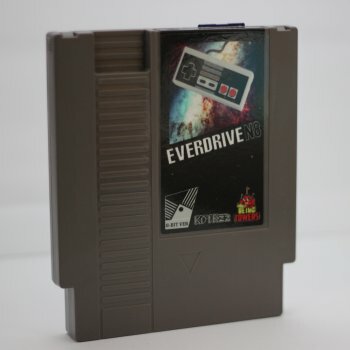 NES Everdrive N8 is a Flash Cart for the NES. Works with Nintendo Entertainment System (NES) and a Famicom if you use a NES to Famicom Adapter. Supports roms in the format NES and FDA. WIth Modified NES consoles it supports expansion audio. FAT, FAT16 & FAT32 file system formats are supported.